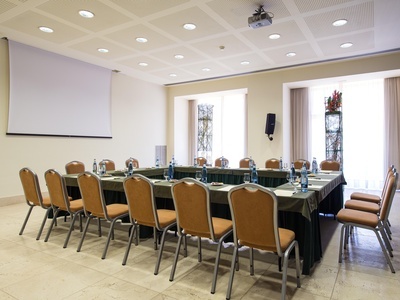 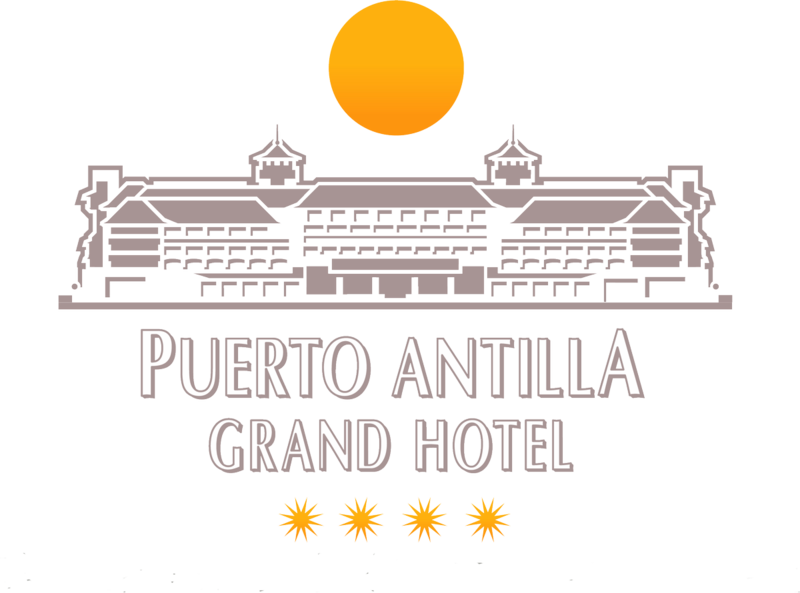 The Puerto Antilla Grand Hotel in Islantilla, Spain is ideal for corporate meeting, company incentive trips, business conferences, exhibitions, celebrations, cocktail receptions, special events, gala dinners, annual general meetings or a weddings. 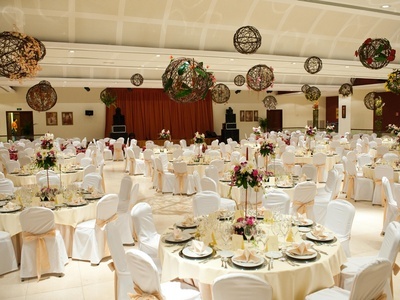 We have all the expertise and service offer to make your event a great success. 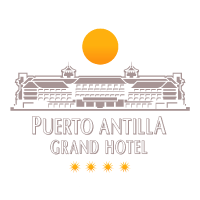 Puerto Antilla Grand Hotel dispose the perfect space to make your event a success!